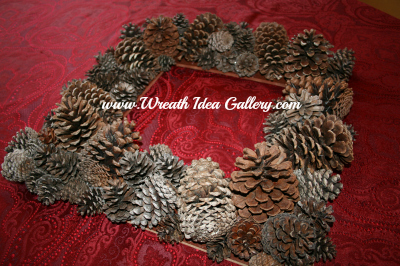 Pinecone wreaths are full of texture and Mother Nature's unique beauty. They bring the beauty of nature to your door, wall or table. The first thing I need was to gather my pinecones. I did this while on walk around my neighborhood. 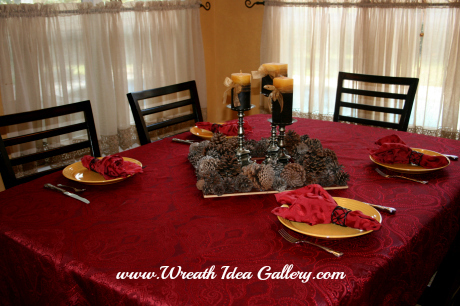 This can also be a great activity for children to gather their items for their own wreaths. Then I rinsed them by soaking them in a vinegar and water solution, and then laying them out to dry. This will help to clean them and get any bugs out. 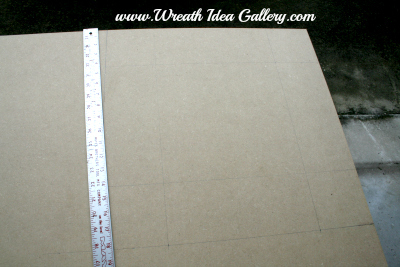 I wanted a square wreath so I got a thin piece of wood measured and cut a piece of thin board 18" X 18". Spray painted the board a brown or whatever color you would like to show through. Don't forget to get the edges. 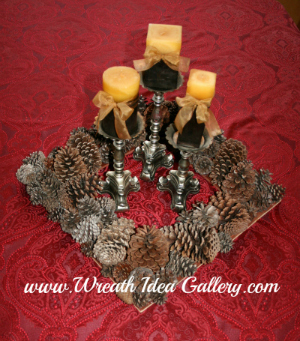 Set your pinecones in place to get an idea of the look you are going for and how they will fit. Then start gluing. 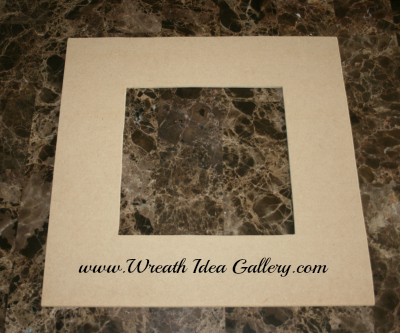 When you are finished you can use as a centerpiece, or hang on a wall or door. I wanted just pinecones on this wreath but you could add some acorns, other natural pods or some dried flowers. 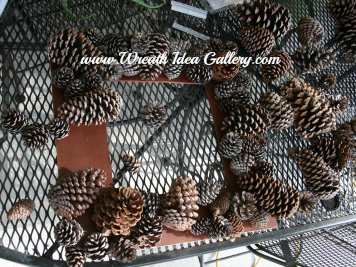 Submit your pinecone wreaths for all to see.